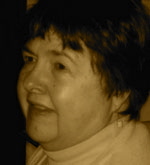 A Year of Being Here: Ruth Moose: "The Crossing"
of a fellow in pinstripe suit. "The Crossing" by Ruth Moose, from 75 Poems on Retirement, edited by Robin Chapman and Judith Strasser. © University of Iowa Press, 2007. 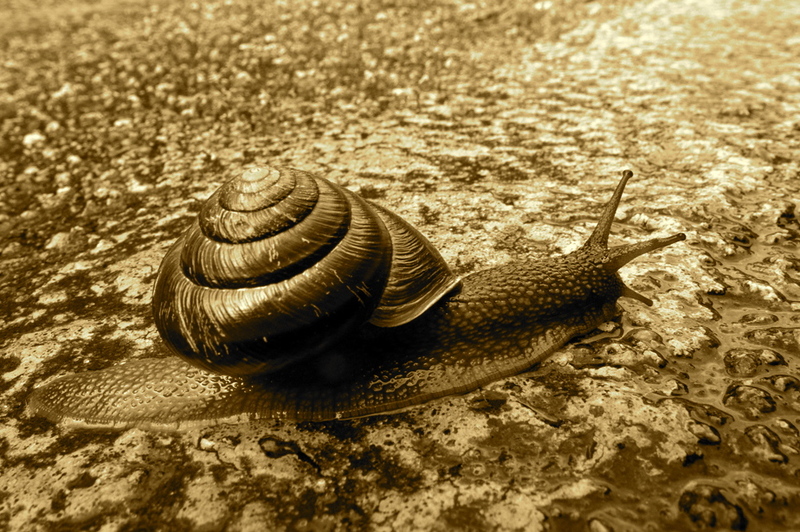 Photograph: Detail from "Snail Crossing," by Robin Loznak, 2012 (originally color).